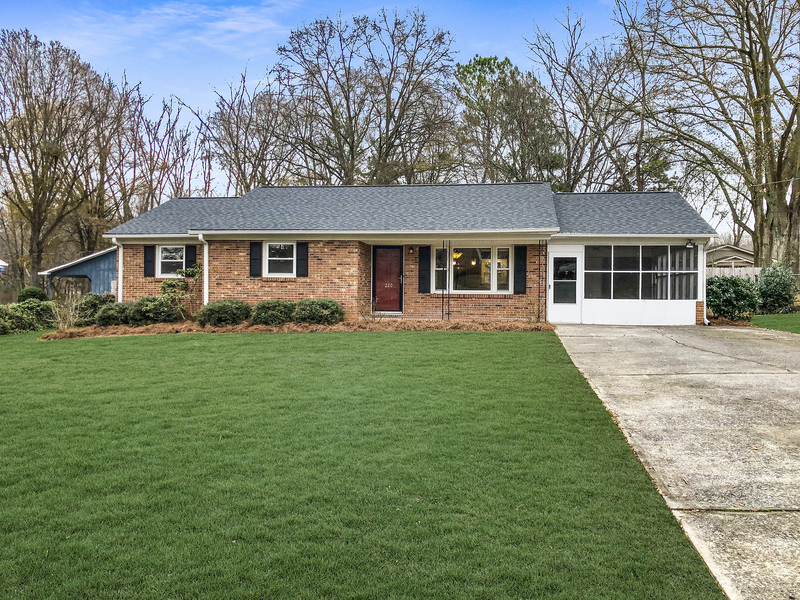 ← Want to Sell a Home in Rock Hill, SC in Channing Park? This Don Anthony Realty Seller is Under Contract! Just Listed by Don Anthony Realty! 3 bedroom 2 bath home for sale in Belmont, NC in Woodland Park!